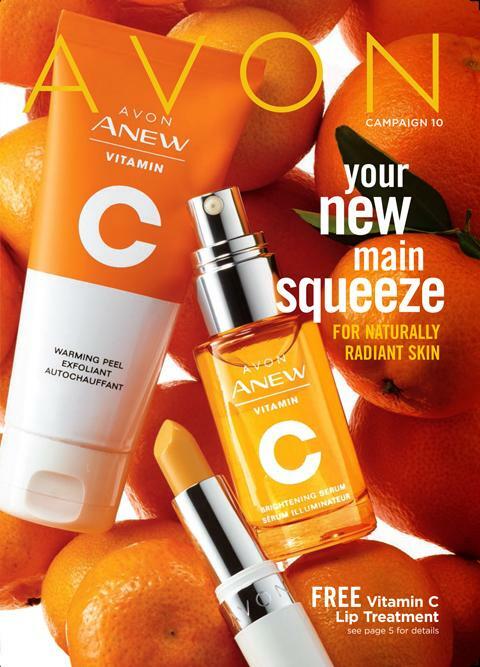 Every item you purchase gives back to women in need, Avon is the company for women. they have been in business since 1886, they were empowering women and women’s causes before women could even vote! 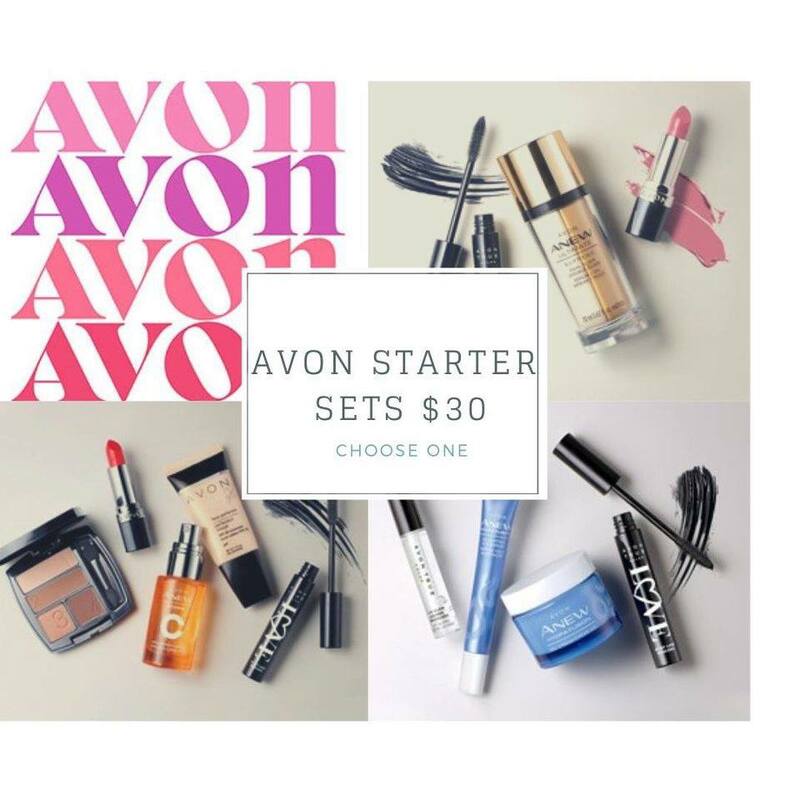 Don’t foget your Abox just $10 with a $40 purchase!